For A Smooth & Flawless Complexion. 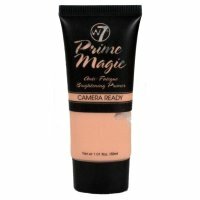 Wake Up Your Complexion With This Peach-Toned Wonder. Colour Correct Dark Spots & Discoloration While Blurring Pores & Smoothing Out Appearance Of Skin.